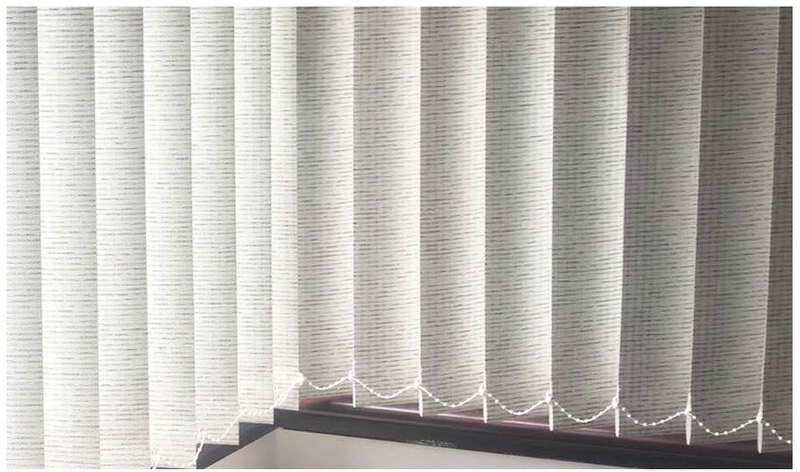 fitted in as little as 3 days! 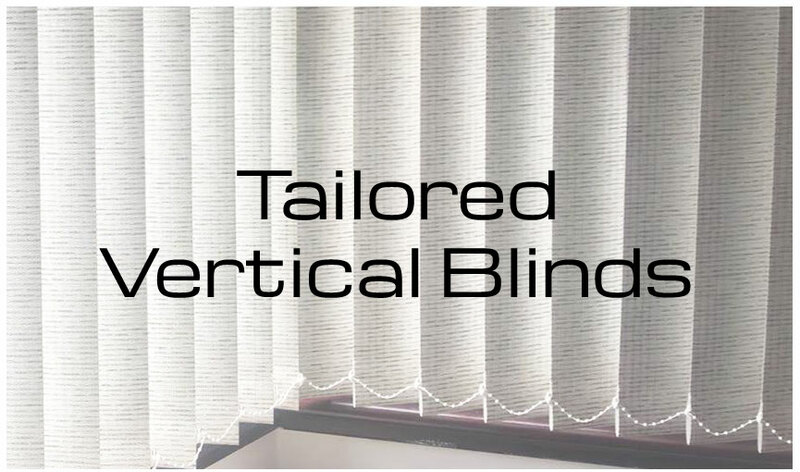 Choose from a wide range of colours, fabrics and styles! 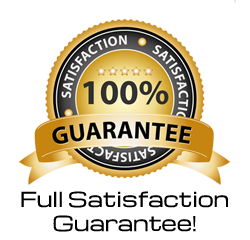 4 vans on the road 5 days a week. 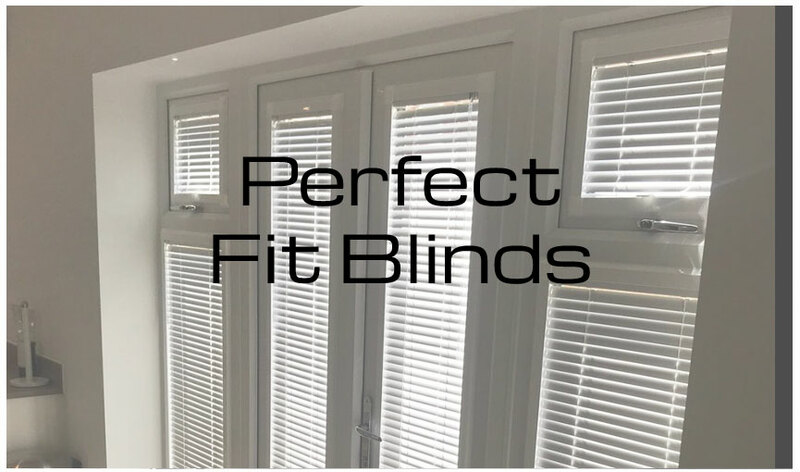 2 fitters also work every Saturday! 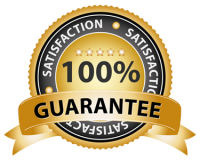 We're in the fortunate position to say some members of our team have been with us for over 25 years! 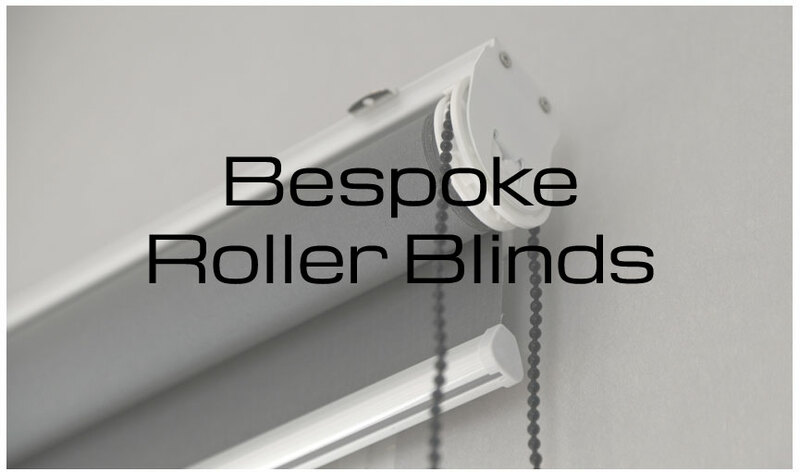 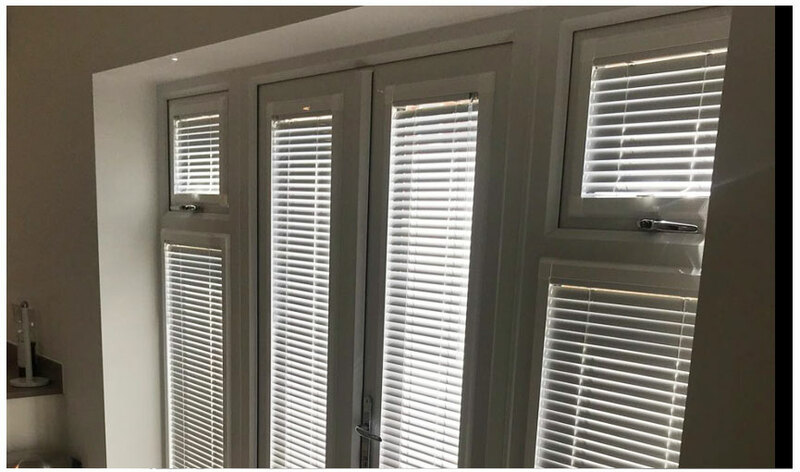 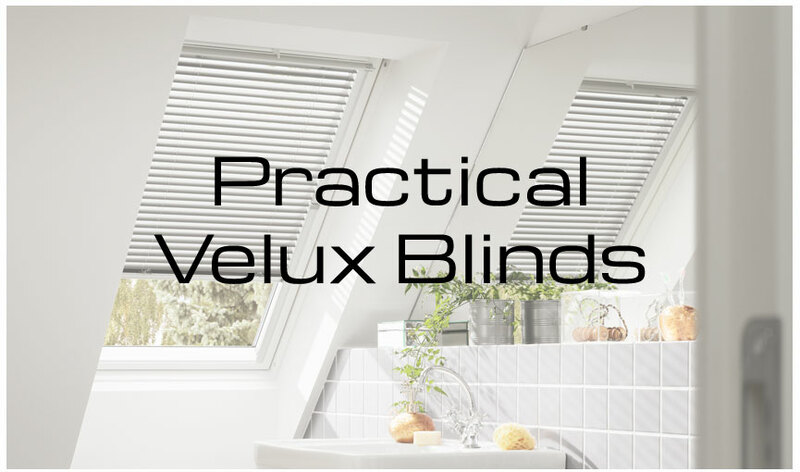 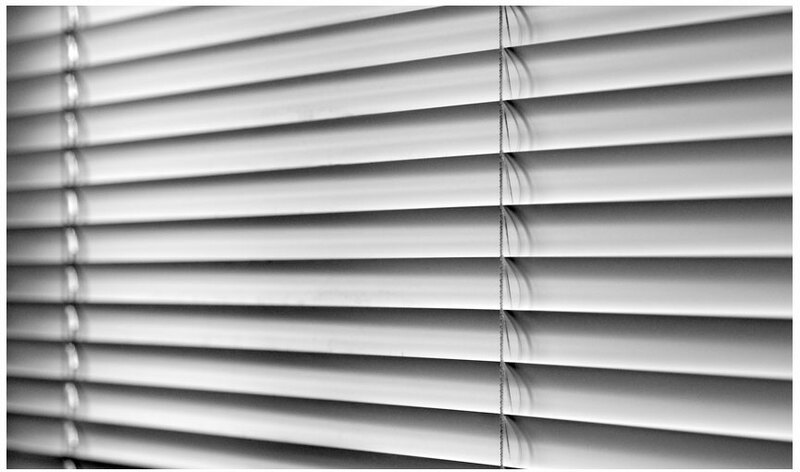 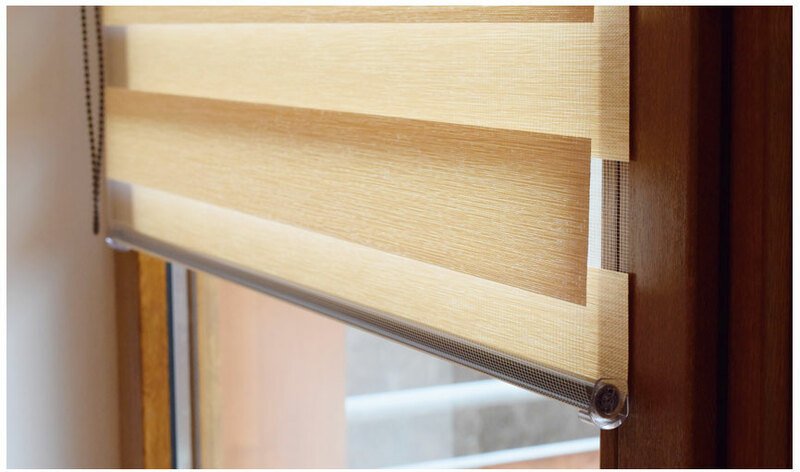 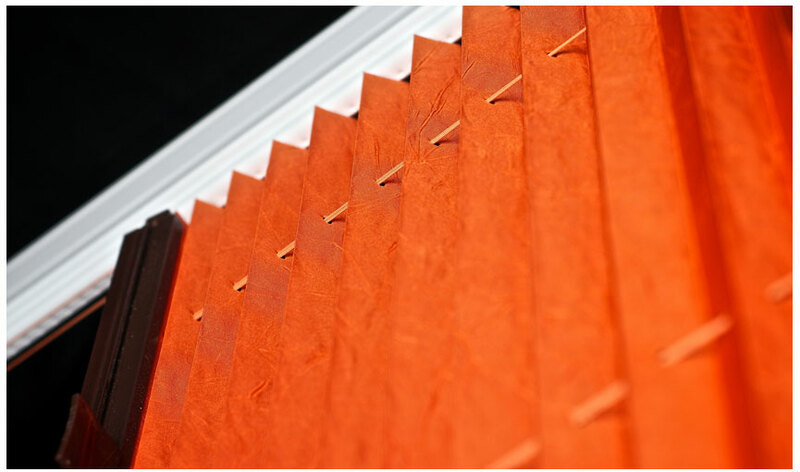 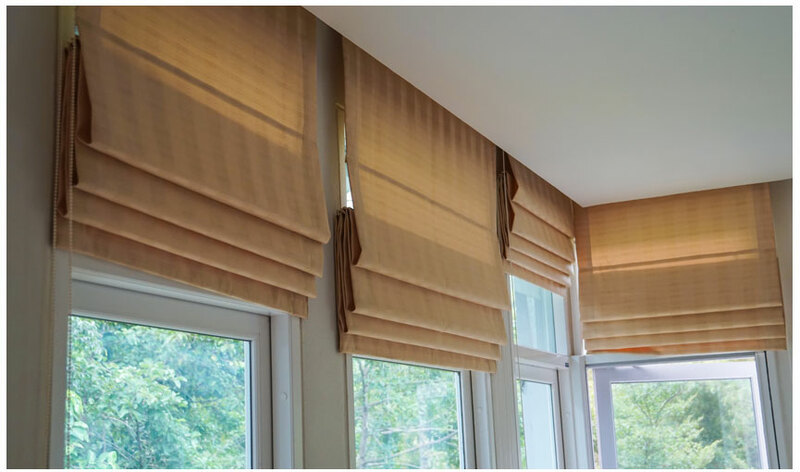 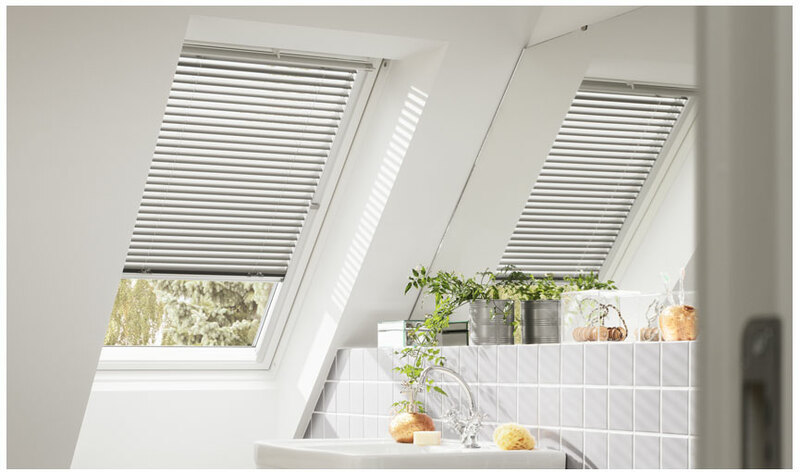 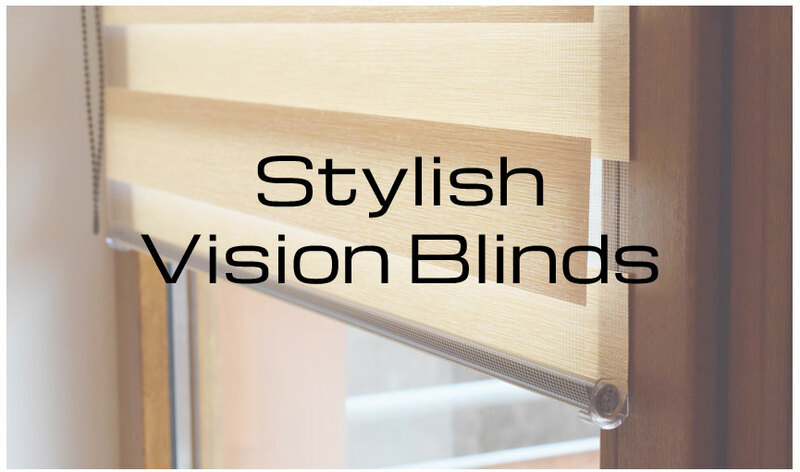 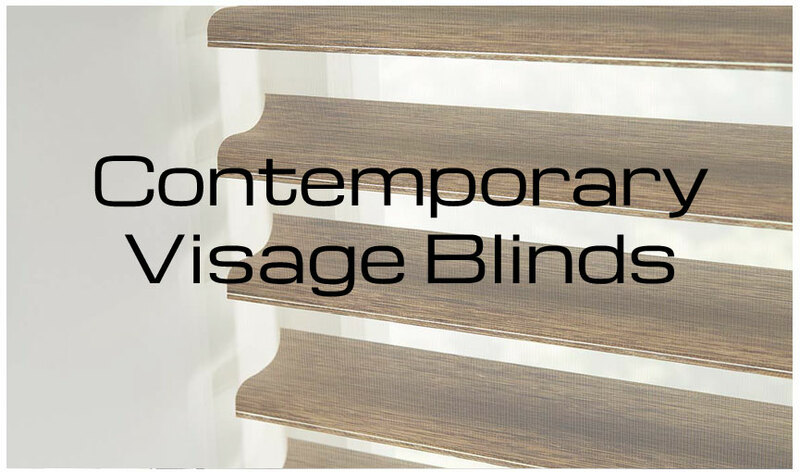 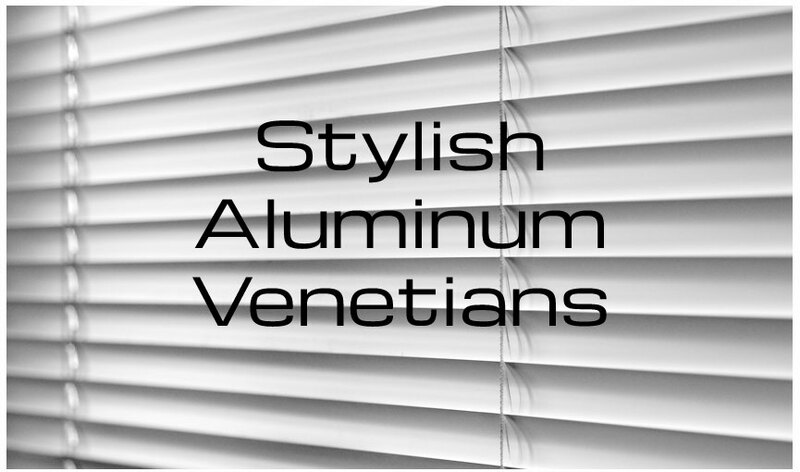 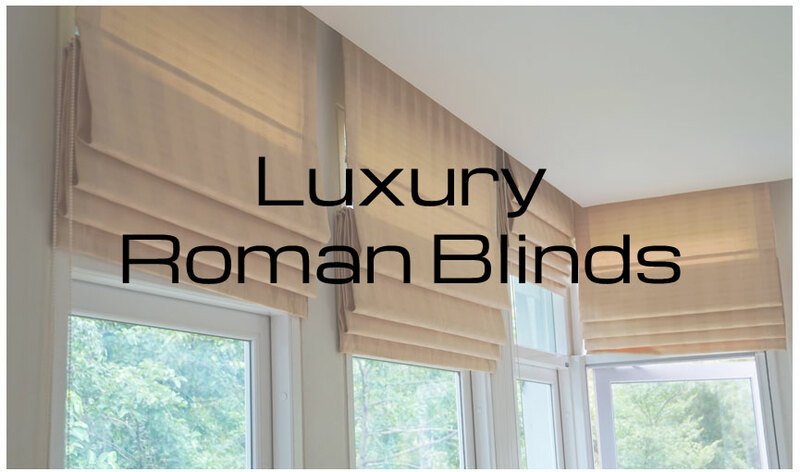 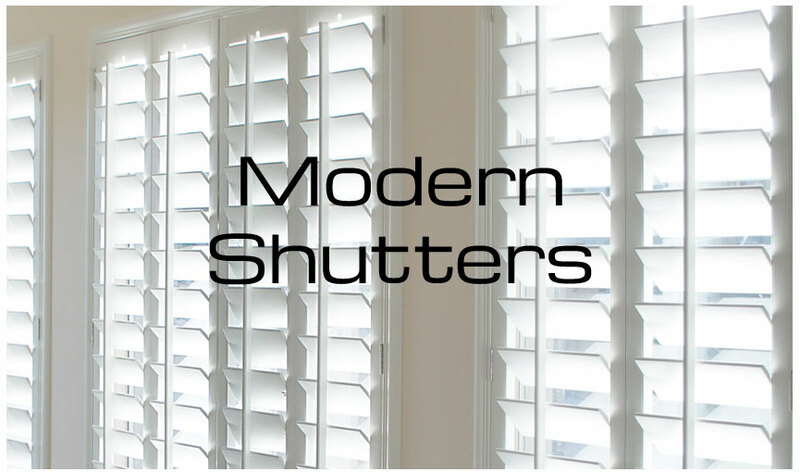 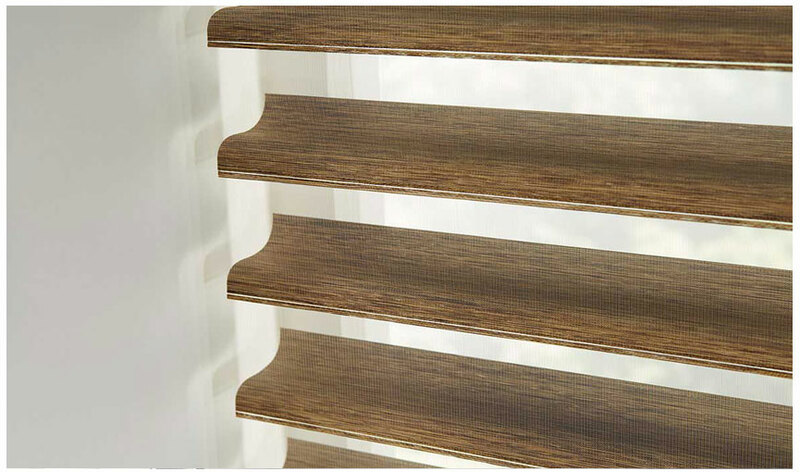 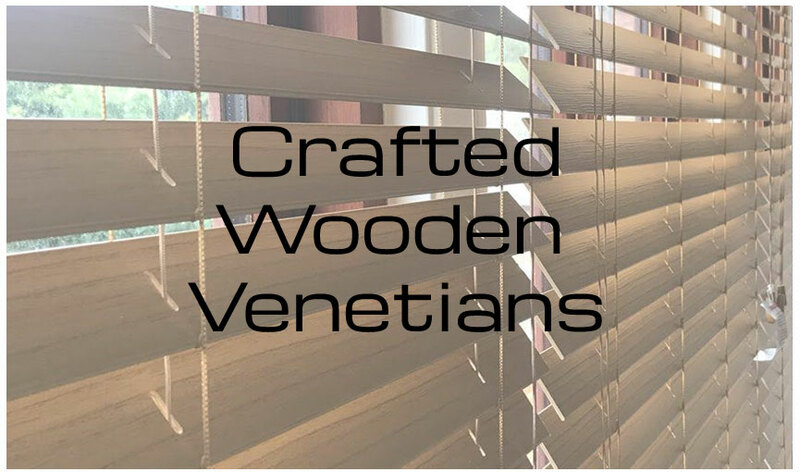 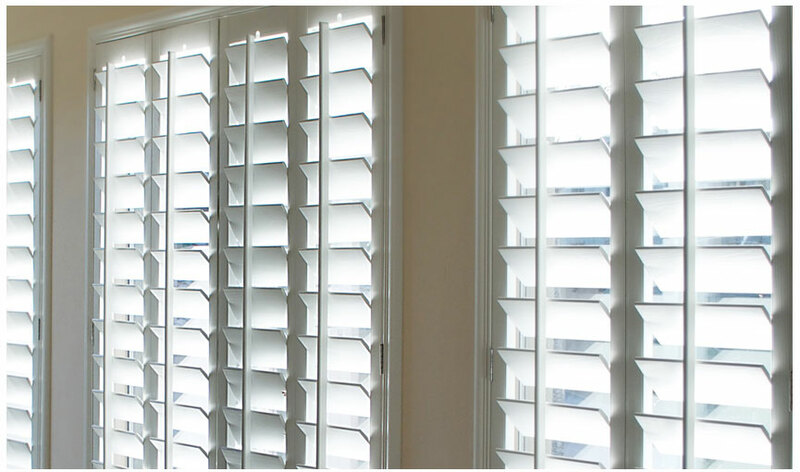 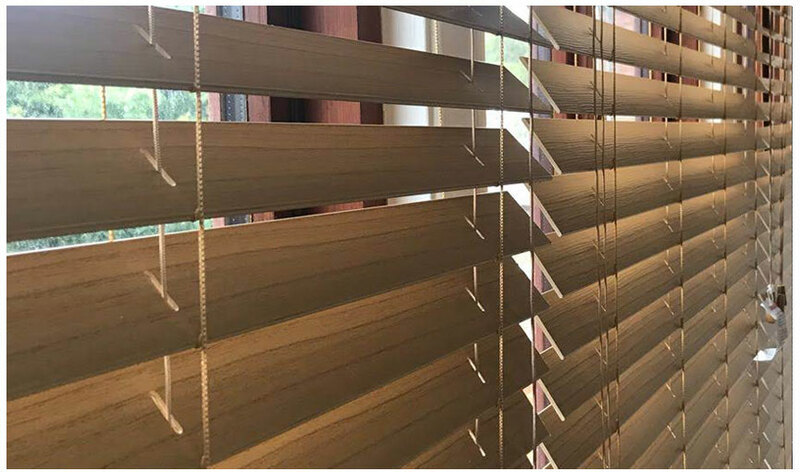 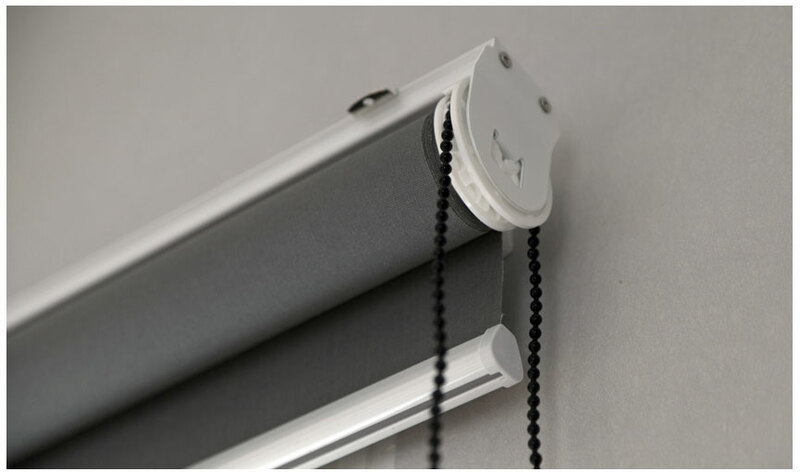 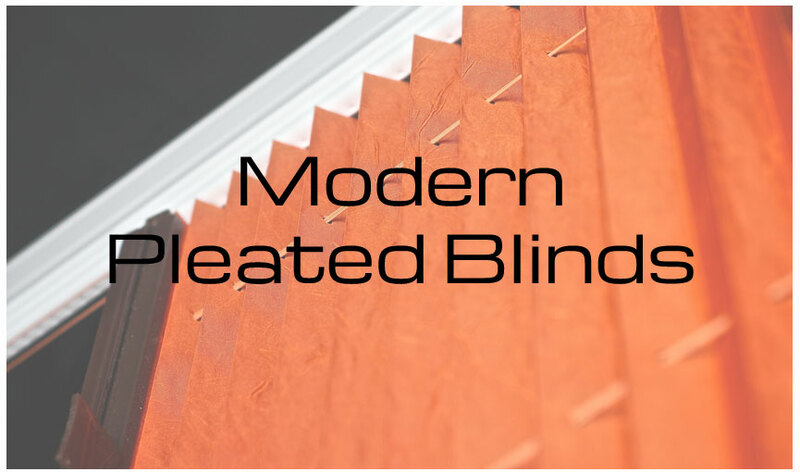 Remember to like and follow our Facebook Page for all the latest information and offers on our full range of Blinds.